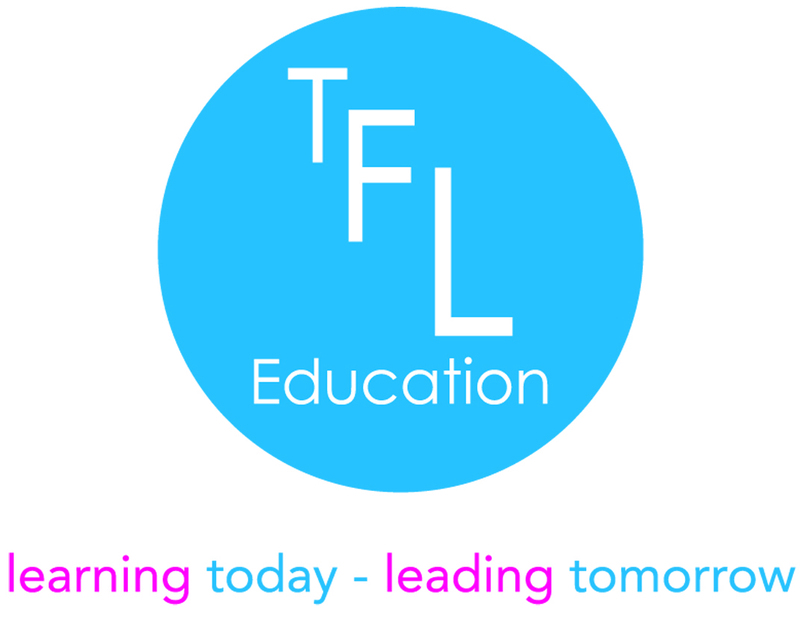 Pupils | TFL Education We provide Character and Leadership educational courses for primary schools and secondary schools. Combining our extensive range of programmes allows schools to develop a comprehensive character through leadership educational provision that ensures character qualities and leadership skills are consistently taught, modelled and encouraged. This approach to character through leadership education provides the rationale, language and tools to raise aspiration, promote achievement and increase happiness for all. 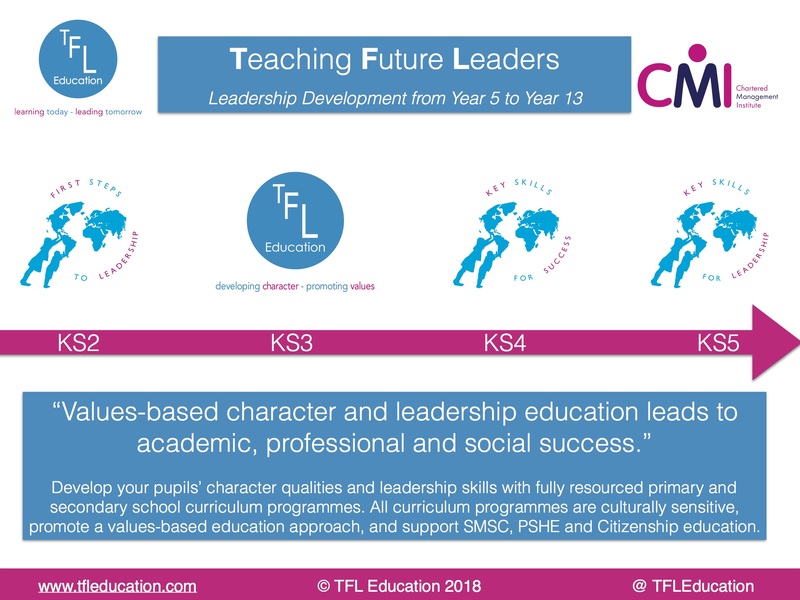 The suggested curriculum model ensures that the teaching of character through leadership becomes an integral part of curriculum provision and wider learning experiences and underpins a values-based education strategy that is planned, organised and reflective. The curriculum model provides a structure that also complements the delivery of Spiritual, Moral, Social, Cultural and Citizenship education. If you are thinking about implementing a character through leadership education strategy in your school then we are more than happy to provide a one-day workshop for teachers aimed at sharing our knowledge and experiences of developing our character through leadership education programmes.